The first of it's kind. I decided to take my new everyday board and cut a couple sets of wings into it. Just when I was totally sold on the no wings or bumps fluid curve in the tail I make myself a new board and now Im all messed up! Have ridden it on four different occasions now and I'm very pleased with how well it rides. Had a couple of really fun sessions so far on average everyday wasit-chest high waves and loved it! I thought of the double wing swordfish for a good alternative for people riding smaller mushier waves. The double wing seems to loosen up the tail and make the board easier for off the tops in less than epic conditions. 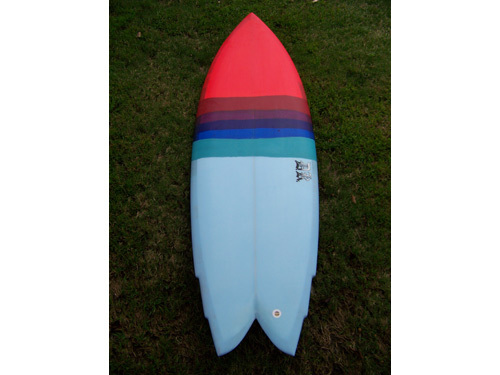 Would be a good board for the east coast and everyday surf here on the west coast alike. Im really happy with the possibilities of the swordfish and now that I've enabled it to be even looser in the small stuff the possibilities are endless! 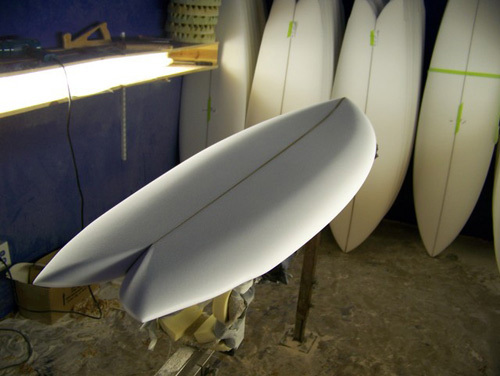 Welcome to Dk surfboards Blog! 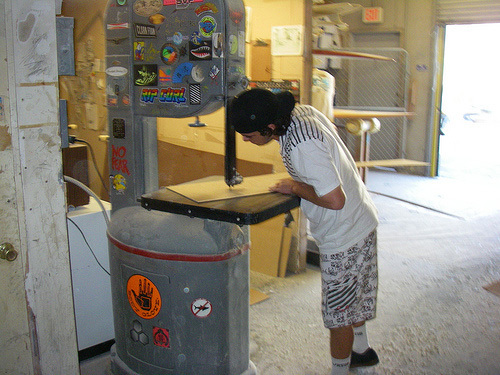 I will try my best at posting pictures of recent boards Ive shaped, behind the scene glassing pics, and some of my favorite pictures from my travels.